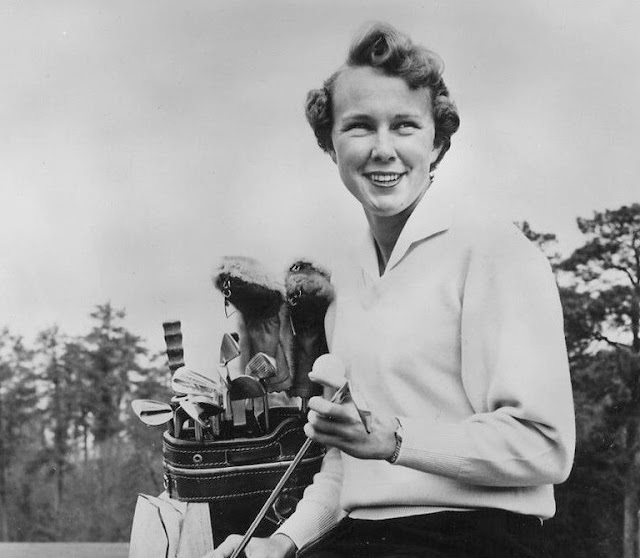 The list of U.S. Women's Open winners goes back to 1946 and includes most of the greatest names in women's golf history , including the one above, Mickey Wright, who shares the tournament record for wins. That 1946 U.S. Women's Open was the only one in which match play was used. This is the only USGA championship that was originally run by another organization. This tournament was started by a women's pro tour that preceded the LPGA, but was taken over by the USGA shortly thereafter.